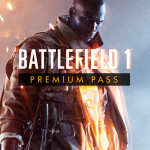 STOCKHOLM--(BUSINESS WIRE)--DICE, an Electronic Arts Inc. (NASDAQ:EA) studio, today announced Battlefield™ 1 Premium Pass*, a membership program delivering new content and early access to Battlefield 1 fans in four upcoming themed digital expansion packs. 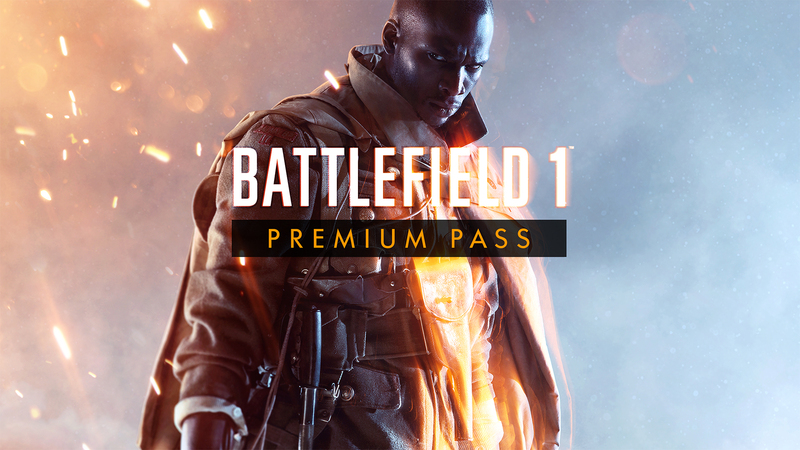 Battlefield 1 Premium Pass members will be granted two-week early access to each pack, starting with Battlefield 1 They Shall Not Pass in March 2017 that will bring the French army into the battle in multiplayer. For more information on Battlefield 1, please visit www.battlefield.com or join the conversation on Facebook, YouTube, and Twitter. Press assets for Battlefield are available at http://info.ea.com. *Battlefield 1 on applicable platform (sold separately) required. Early access only available for any expansion pack not yet released. Check www.battlefield.com/games/battlefield-1/premium often for details and release dates for each expansion pack.